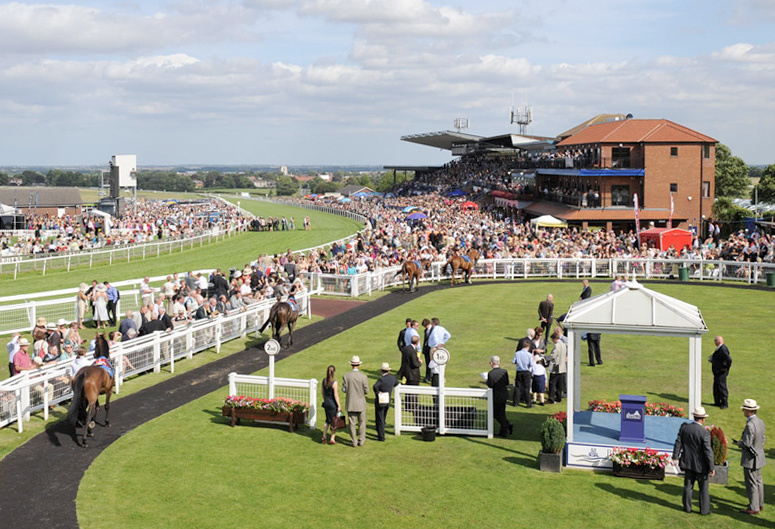 Beverley is a beautiful market town situated 17 miles east of Pocklington. 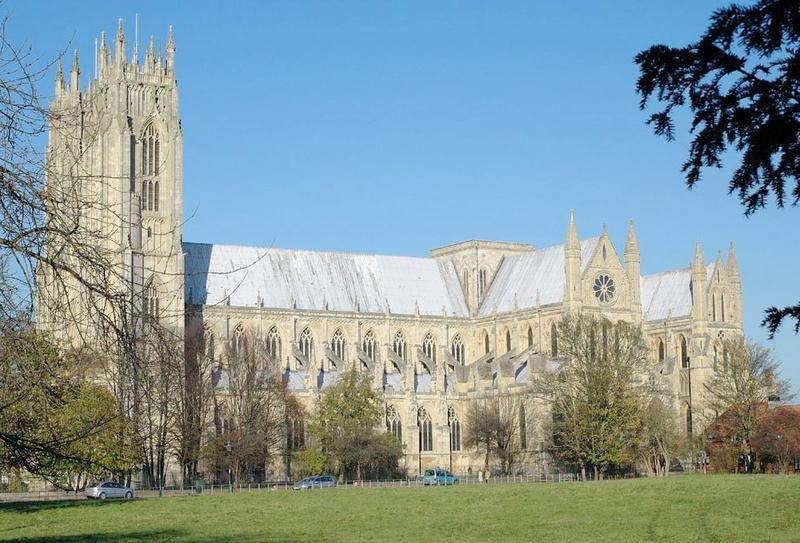 Voted one of the best places to live in the UK and boasting a magnificent 13th century cathedral, Beverley is a fantastic destination for a day out. 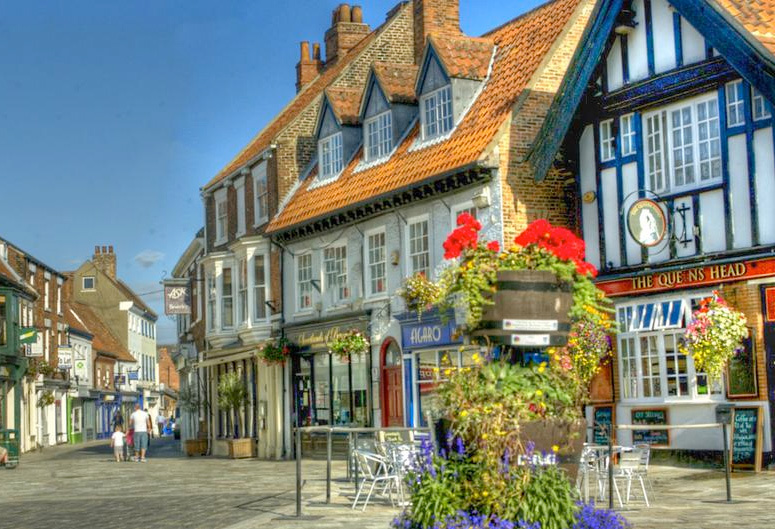 For those wanting to partake in a little retail therapy, Beverley has many well know high street shops and a range of upmarket independent boutiques nestled amongst it’s cobbled streets. 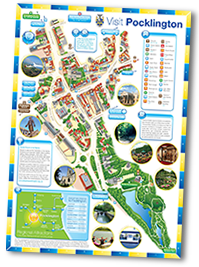 As well as the many shops, Beverley has a wide variety of restaurants, cafes and pubs serving a broad range of cuisines from across the globe.